I am so happy that Asian Monsters is now out from Fox Spirit Books, after one year of work. Asian Monsters is the third volume of the annual Fox Spirit Book of Monsters series. We started with Europe in 2014 and continued with Africa in 2015. Next stop will be the Pacific area in 2017 before we end the world tour at the continent of America. This year we stop in Asia. We present you tales of beasties from the nights of urban Kuala Lumpur, Hong Kong and Lahore to the monsters of the mountains and forests, told by fourteen authors who are either from, have lived in, or have another strong connection to this wide stretching continent. We want to show the world not only all the great monsters but also all the wonderful authors in the world who tend to be ignored in the western popular culture. Who else should tell us about the monsters from their regions but the authors who know them best? Thus, from volume two (Africa) I have searched for authors from the region who can either tell a tale based on local folklore or even come up with a monster of their own. I also try to locate illustrators and graphic artists from the regions we visit but have not managed to have this hundred percent in the books. What I have learned from the monster book series, is that every country and region in the world has wonderful dark and eerie tales of monsters, some of them really old, maybe even thousands, of years old. No matter where you are in the world, the monsters have been someone to blame when bad things happen (sudden death of dear ones, bad luck, ship wrecks) or a source to explain mystical things happening around humans (like thunder and lightning). 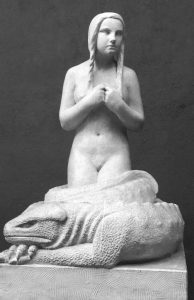 Many monsters also challenge the humans’ thoughts and fears of what happens when you are dead, or the relationship between human and the animals in wilderness. If you are familiar with the book series, you might have noticed that we were two editors on the first two volumes, yours truly and the lovely Jo Thomas, who knows 25 Ways to Kill a Werewolf. Jo had a special responsibility for the graphic stories and the art. In the last volume, African Monsters, Jo unfortunately had to step aside for parts of the production. Following up on this, we decided that I will edit the coming monster volumes alone. Then we’ll see. It wasn’t an easy decision, since the monster books are an idea and concept Jo and I created together three years ago, our baby so to speak. Three years ago we demanded that something had to be done. We strongly felt that the monsters of this world are watered down and overused in the popular media, transformed into creatures which either long to be included in the human society and/or fall in love with a human girl. Also, some monsters have dominated the public scene in the last decades—vampires, werewolves, ghouls, demons, zombies—and they have mostly been from Western popular culture. So Jo and I both felt it was about bloody time to show the world all the marvellous monsters which lurk, sneak, jump, glide, wander or fly around this planet, or even under your bed (you know they are there!). We also dreamed about giving the monsters a renaissance as real monsters, a comeback so to speak, their fifteen minutes of fame, with gorgeous art and in the style of a coffee table book so they will achieve a central and visual place in the humans’ homes. 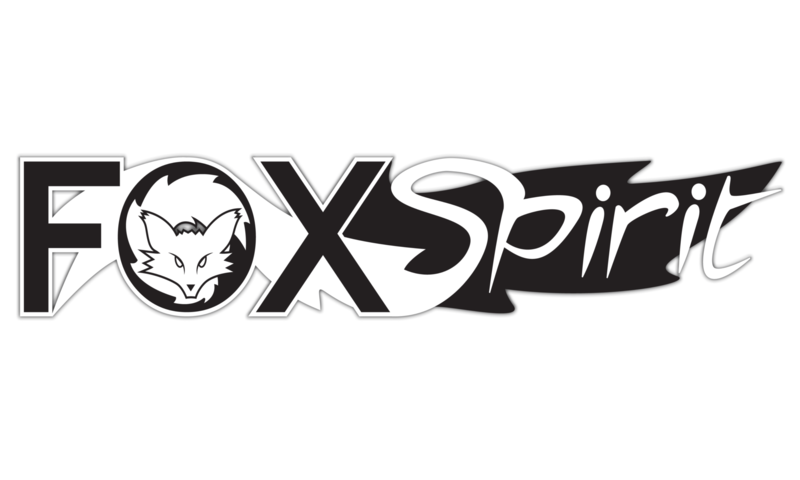 The monsters in the Fox Spirit books of Monsters don’t sparkle or have any desire to be a human or part of the human society. These monsters have no interest in you except tearing you apart or putting terror in your heart. Bless them. In the continent of Asia you find the shape-shifters, the flesh-eating walking dead and the great monsters of the lakes and sea. Also, what has struck me while editing this volume is all the spirits and ghosts who exist in much of the Asian folklore. Several of these spirits and ghosts are mischievous, some quite terrifying, many sad. The stories in African Monsters were about place and origin, about immigration and going home—maybe a strong witness of how much the soil of Africa means to these authors. Home is an underlying theme in Asian Monsters too but here it’s not so much about the place but about the family itself and the strong relationships between loved ones, dead, living or not there. 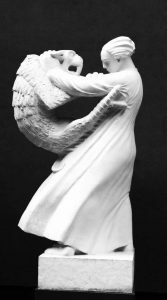 This time we have managed to include one translated story, the lovely story by Xia Jia (translated by Ken Liu), something I am immensely happy about. Hopefully this is something I will also be able to include in the coming volumes and I am grateful for any recommendations of authors who tell great monster tales in other languages than English. I have tried to be loyal to Jo and my mission with the monster books and hopefully I have succeeded in this with Asian Monsters. I wish to thank all who have made this book possible: Adele Wearing and her fantastic team at Fox Spirit Books, people who have helped out with research and local knowledge, Daniele Serra for his wonderful cover art, and all the amazing authors and artists. Thank you! Monsters are coming! Margret Helgadottir is back with another fantastic line up as she returns monsters to the dark. 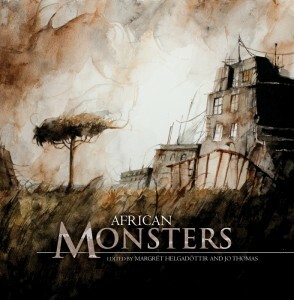 African Monsters is presently on the short list for the British Fantasy Society award for best Anthology. Asian monsters is the third volume in a world tour exploring horror continent by continent, beginning in Europe. 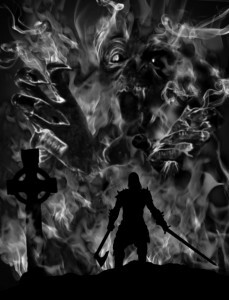 Release of the books is accompanied by a series of blog posts explaining more about the origins of some of the monsters. 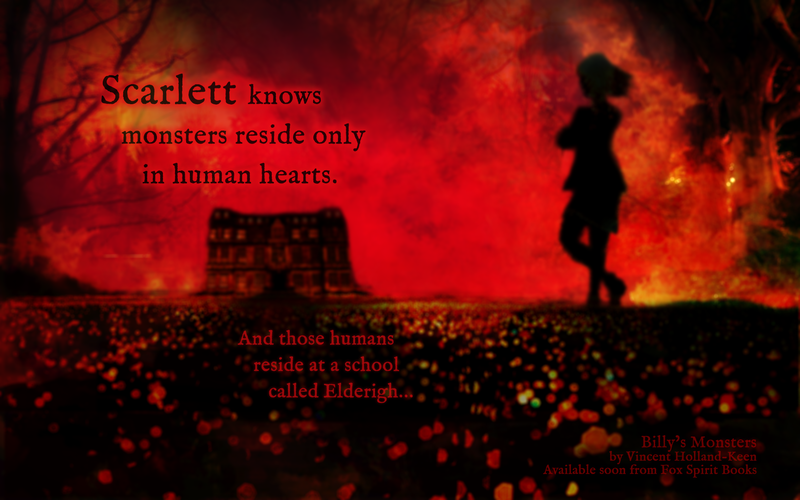 See more about the series and the monsters here. We are pleased to announce that Asian Monsters is due out this November. Asian Monsters will be the third in the Fox Spirit Books of Monsters series that started with European Monsters and continued with British Fantasy Awards shortlisted African Monsters. In this collection we explore the old myths and monsters of the continent of Asia in short stories and art. The book will have illustrations by Cindy Mochizuki, Vincent Holland-Keen, Kieran Walsh and Imran Siddiq. That’s right folks, we are releasing a selection of monsters from the continent of Africa into the wild for your reading pleasure next week! Working with writers from various countries in Africa or with strong links and a mix of African and European artists, editors Margret Helgadottir and Jo Thomas have put together another beautiful volume in the Fox Spirit Books of Monsters series. Check out the Monsters page for more information on this and the European volume. If you are interested in a review copy of this or any other title please contact adele @ foxspirit.co.uk with details of where you post reviews. 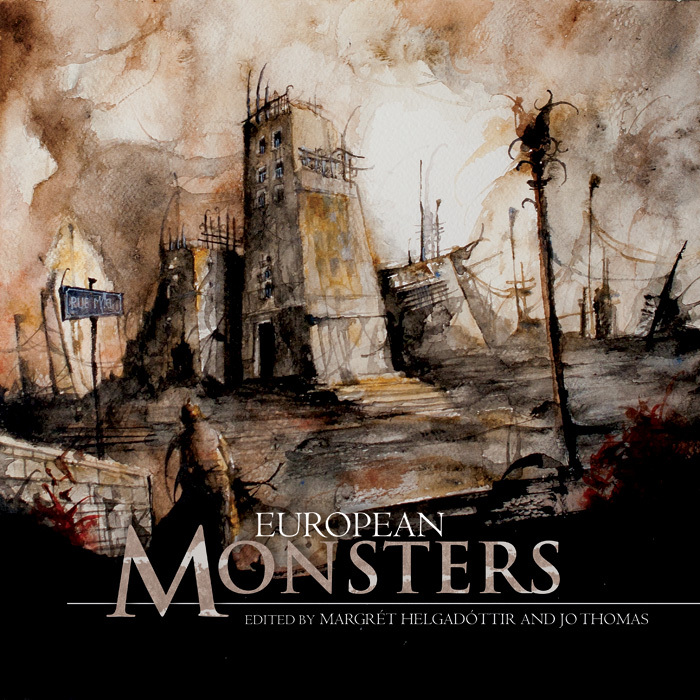 African Monsters, the second in the FS Books of Monsters series that started with European Monsters, is due out this Christmas. There will be a launch party in London early in 2016, please keep an eye out for more details. In this collection we explore the old myths and monsters of the continent of Africa in short stories and art. The book will also have illustrations from Su Opperman, Kieran Walsh, Mariam Ibrahim, Eugene Smith and Benali Amine. 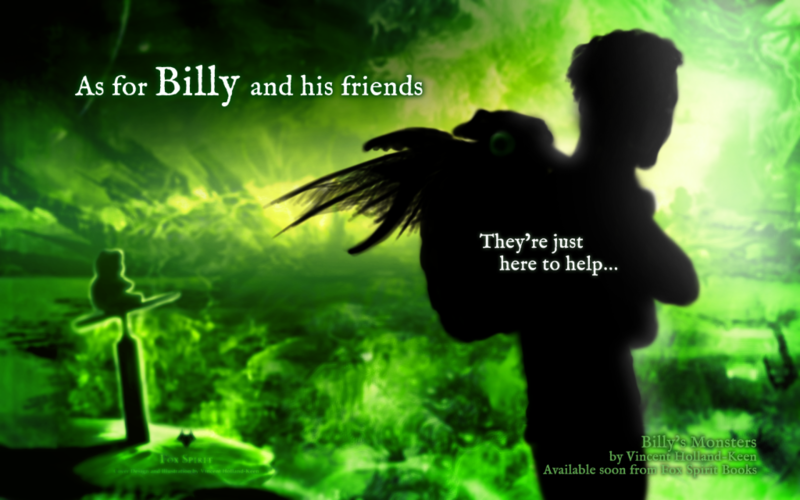 The third book in the series will be Asian Monsters coming Christmas 2016.